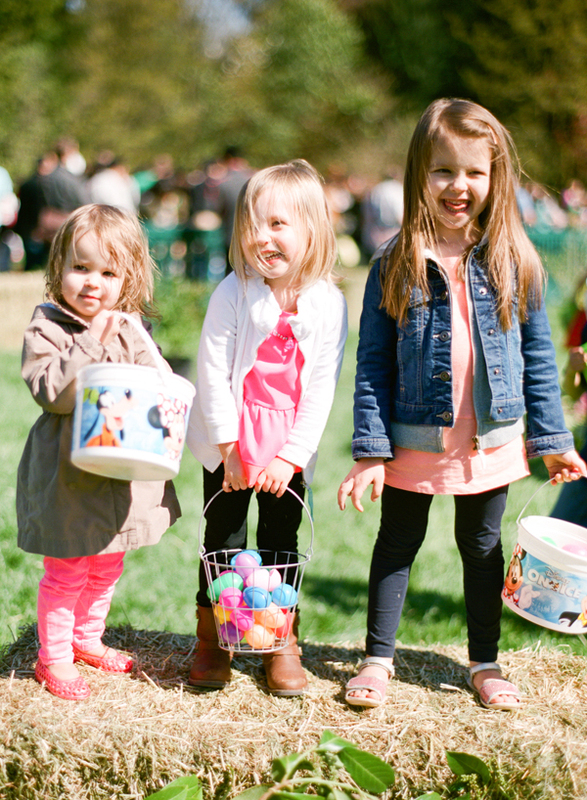 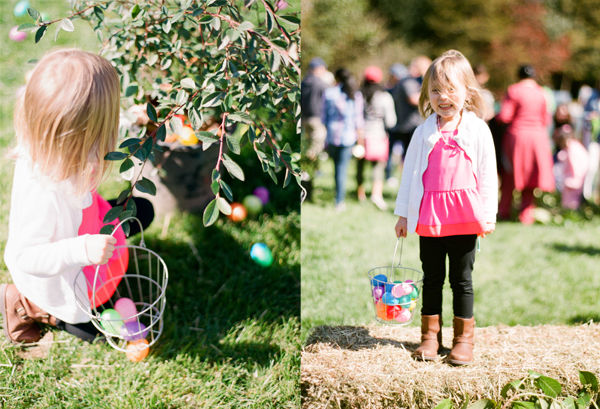 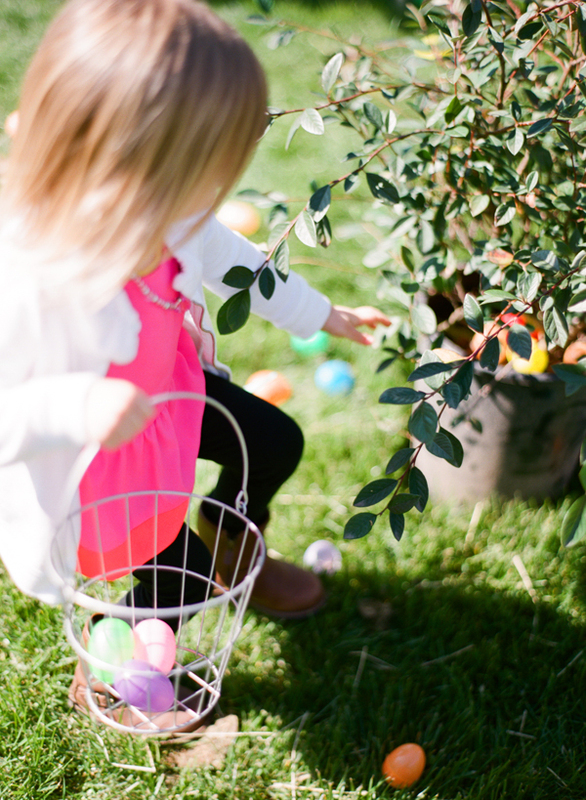 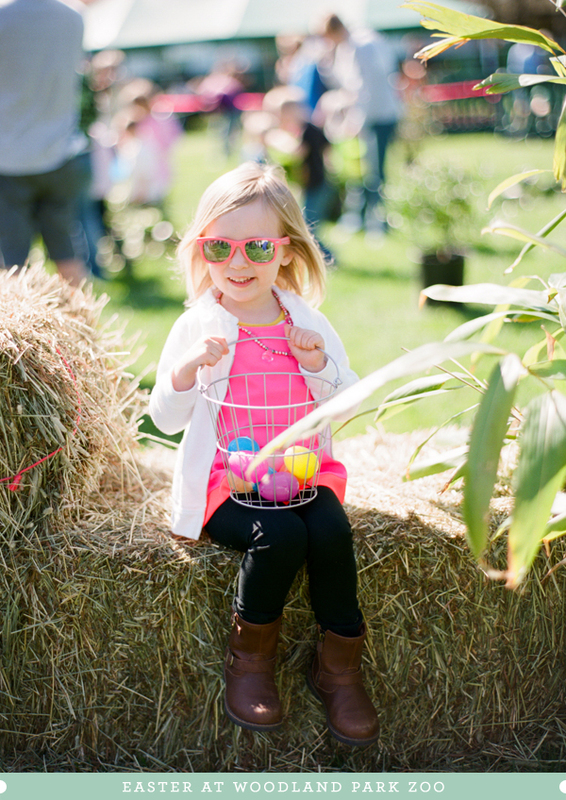 For Easter this year, we met some friends at Woodland Park Zoo for an Easter Egg Hunt. 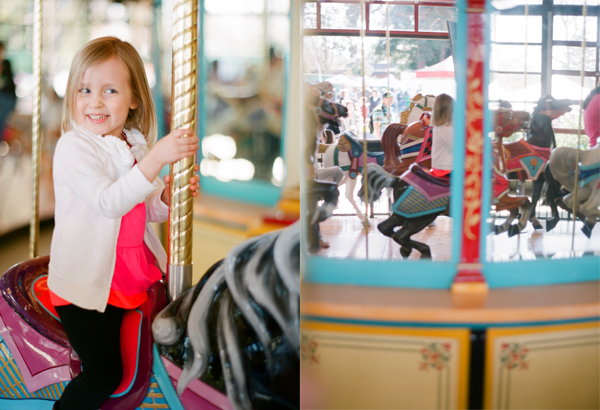 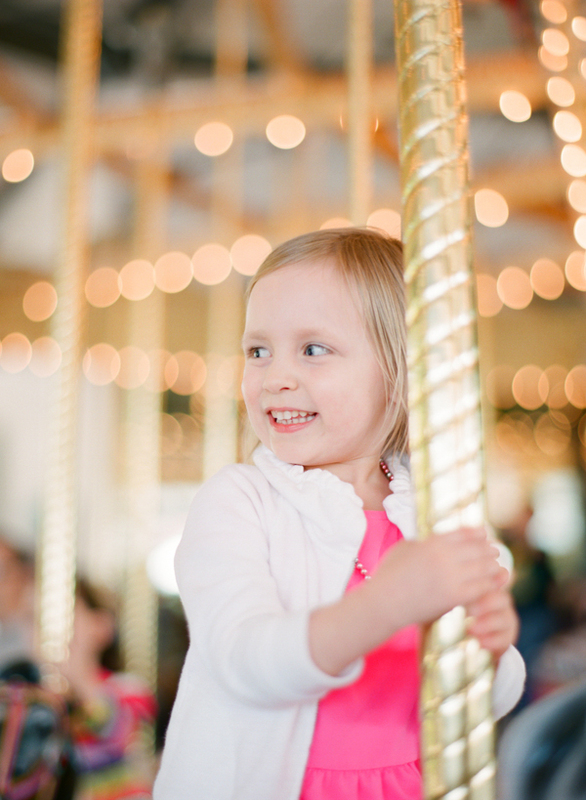 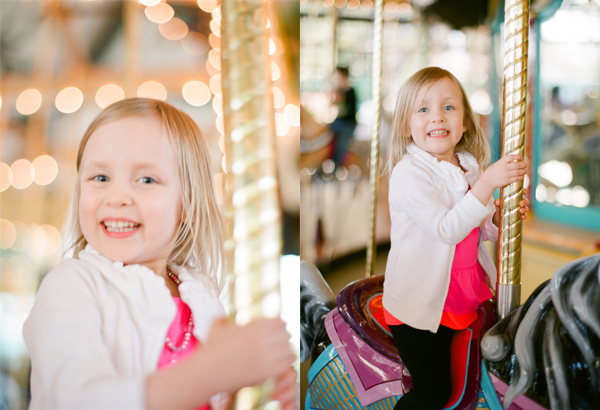 And, of course, a ride on Tova's favorite carousel. 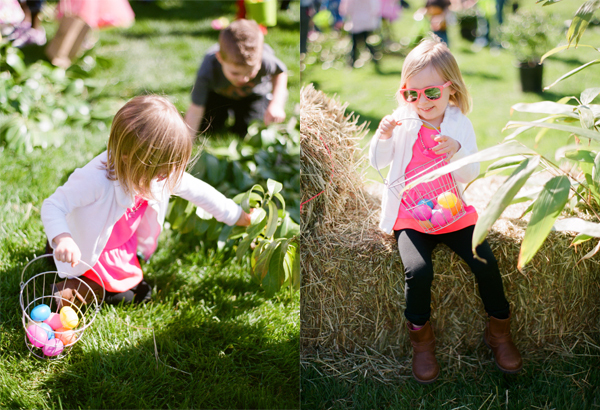 We had a lovely time, soaking in some of the first gorgeous weather of the year. 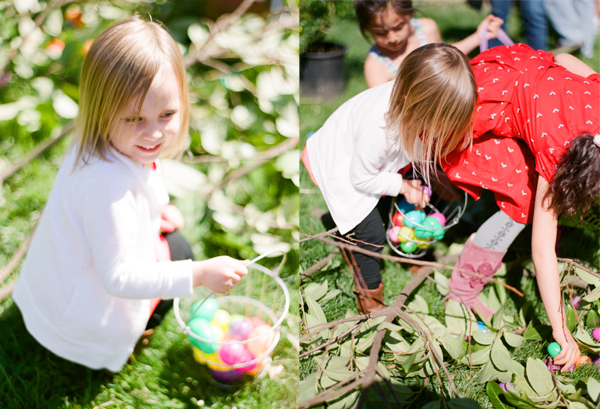 She cracks me up. 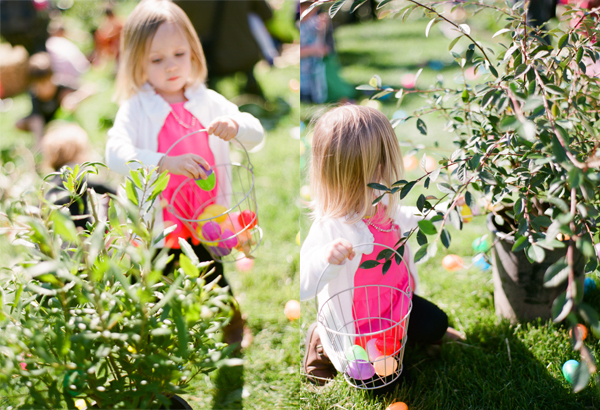 Love her.